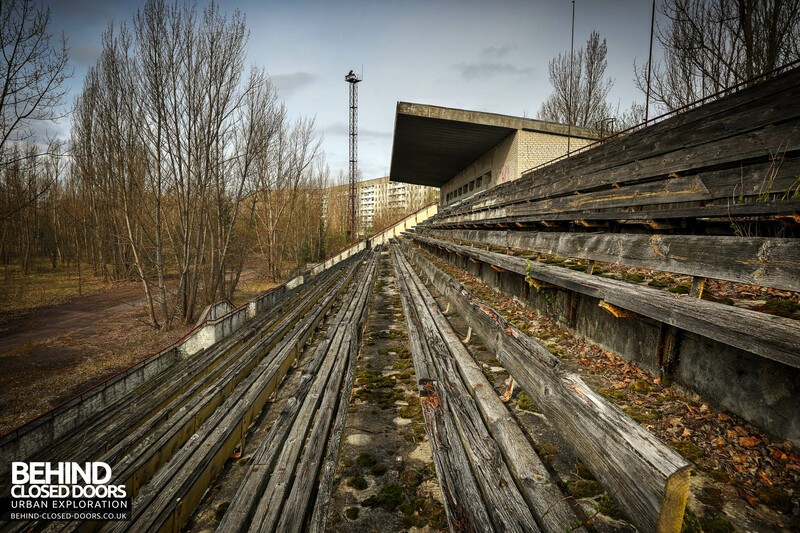 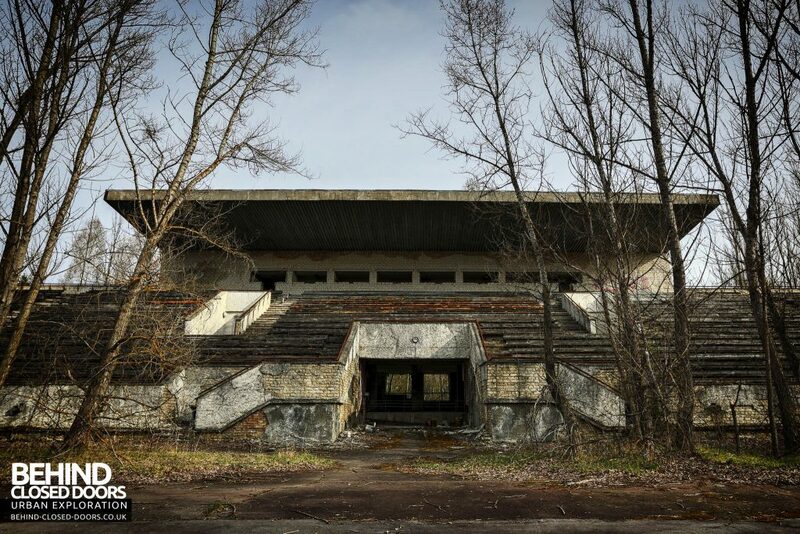 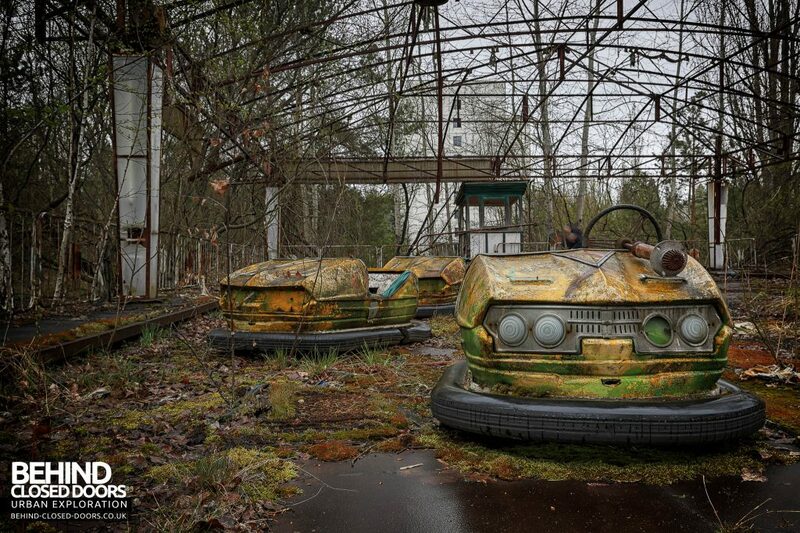 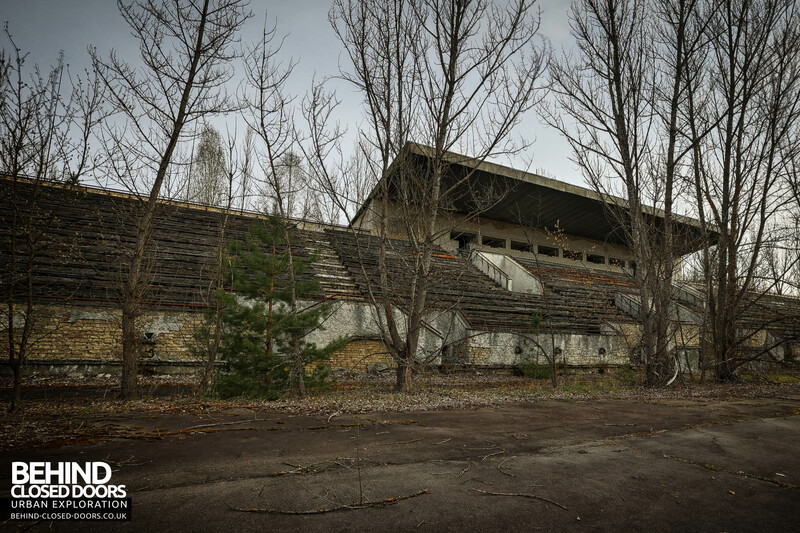 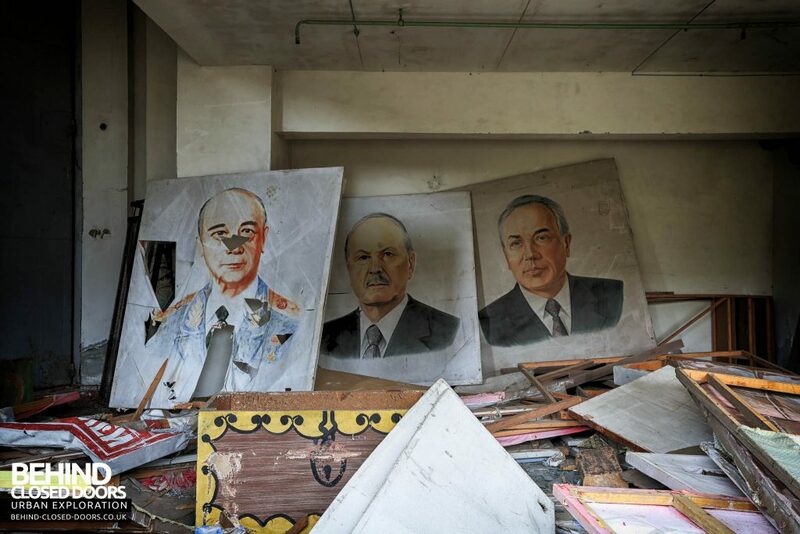 The abandoned town of Pripyat was home to the workers of the Chernobyl Nuclear Power Plant, up until it’s evacuation three days after the disaster at the plant. 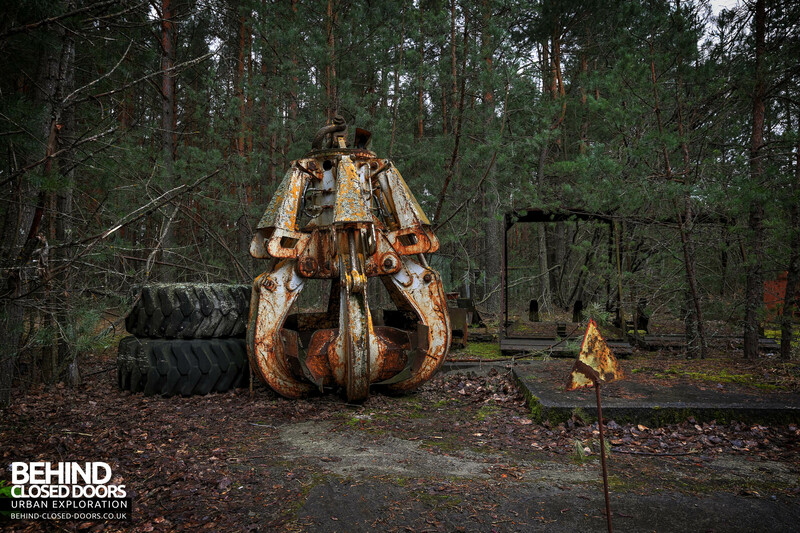 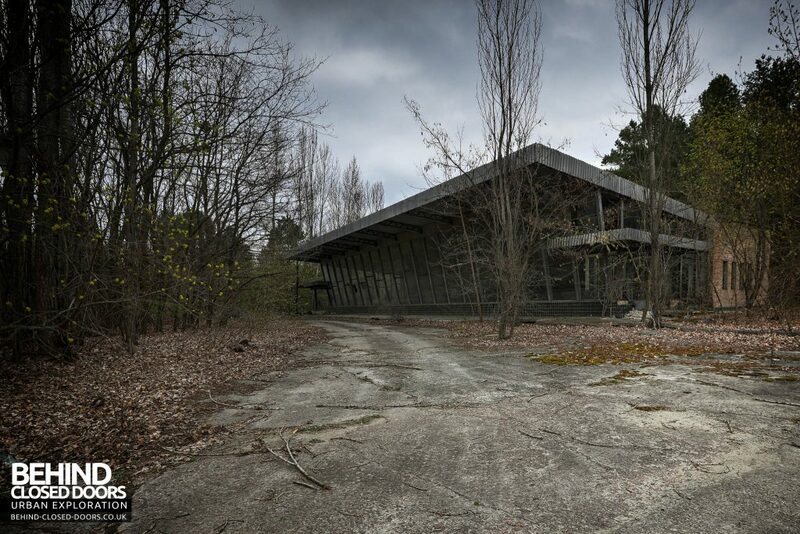 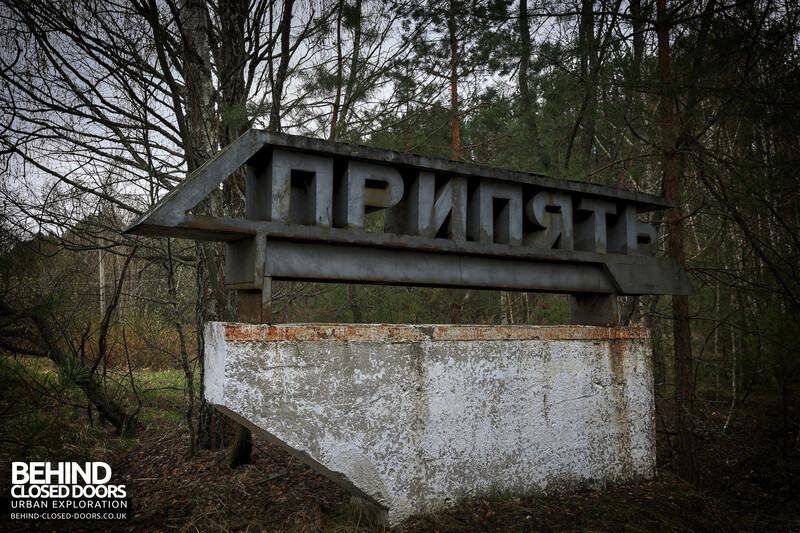 This report is part of a series from the ghost town of Pripyat and Chernobyl exclusion zone. 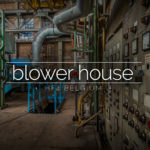 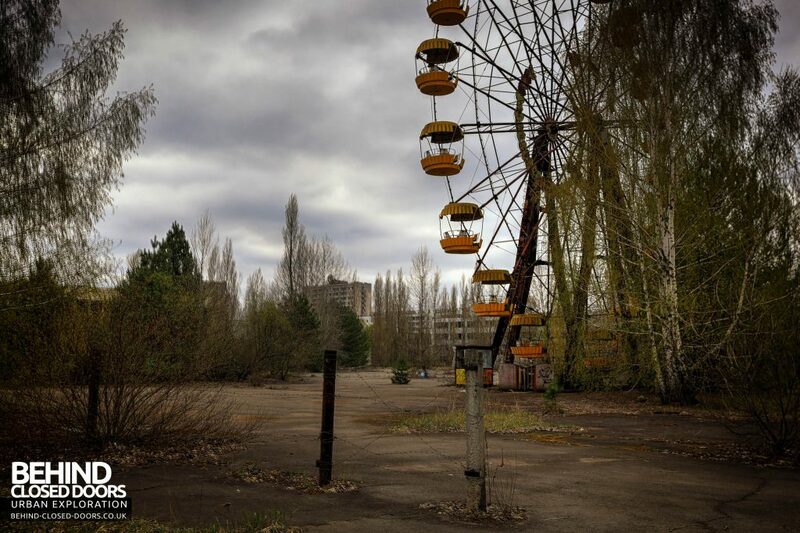 Check out the Chernobyl and Pripyat main page for more reports. 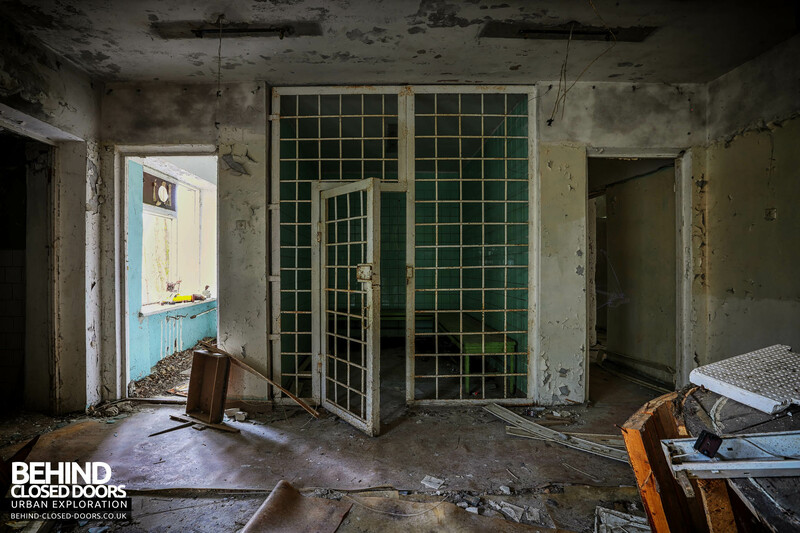 The abandoned town of Pripyat was home to the workers of the Chernobyl Nuclear Power Plant, up until it’s evacuation three days after the disaster at the plant. 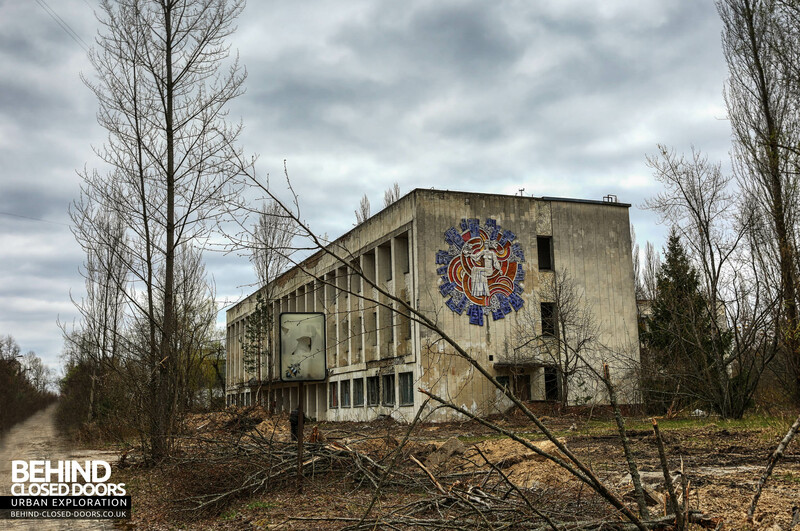 I spent a few days looking around the Pripyat, in the forgotten local amenities, peoples abandoned homes and business. 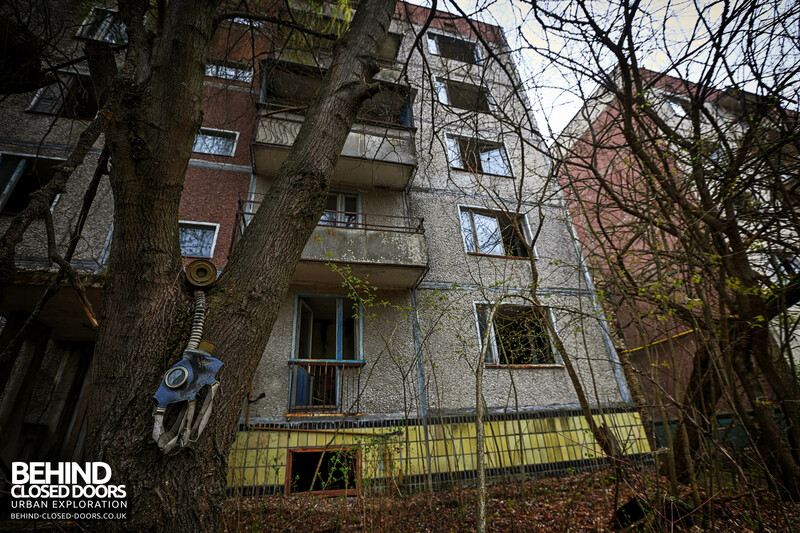 In my first report from the ghost town I take a walk through the abandoned streets and look at some of the buildings. 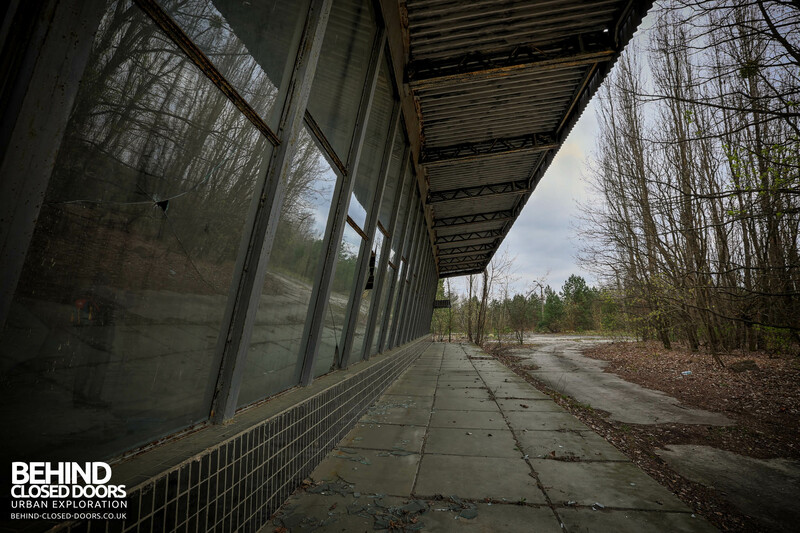 I will be going into much more detail in future posts, exploring some of the buildings and bringing you lots of details and internal shots. 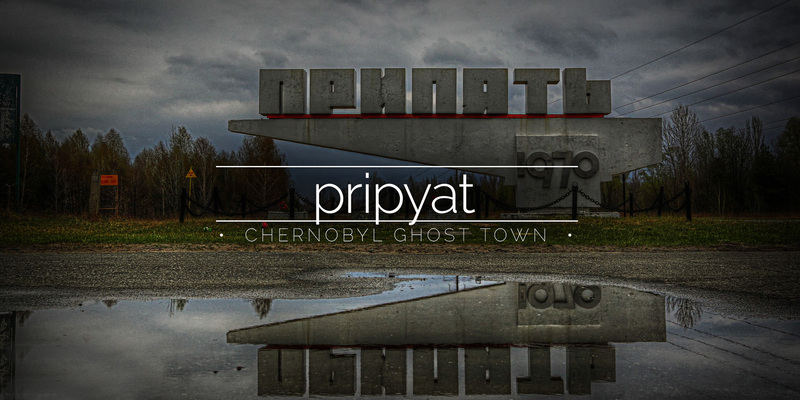 But first, here is a general overview of the ghost town of Pripyat. 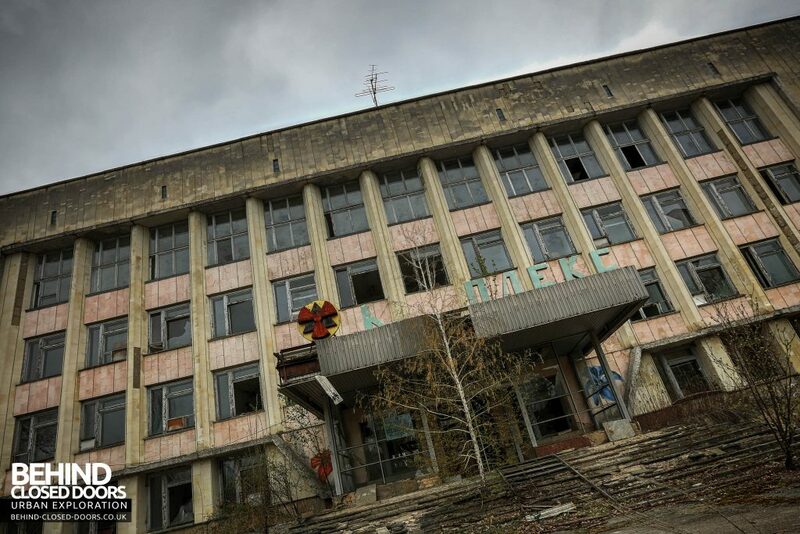 Named after the river upon who’s banks the town sits Pripyat was constructed to house the workers of the nearby Chernobyl Power Plant, the ninth town of this kind in the UUSR. 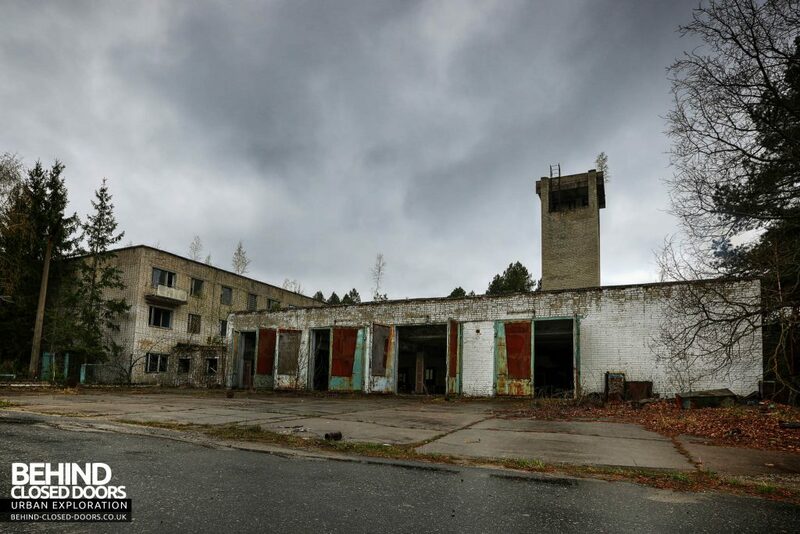 Set within a terrain of endless woodland and marshes in Northern Ukraine, the town was founded on 4th February 1970. 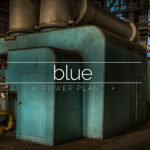 Construction of the power plant began in the same year – first as construction site, then as one of the biggest nuclear electric power stations in Europe. 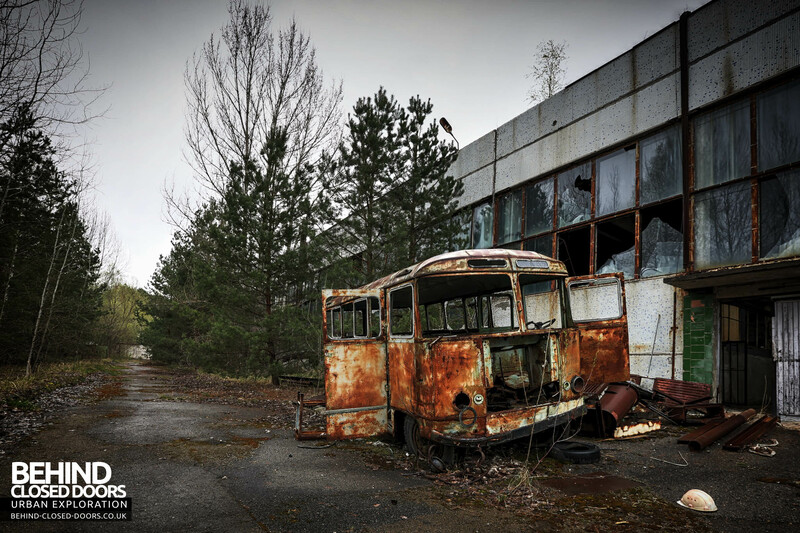 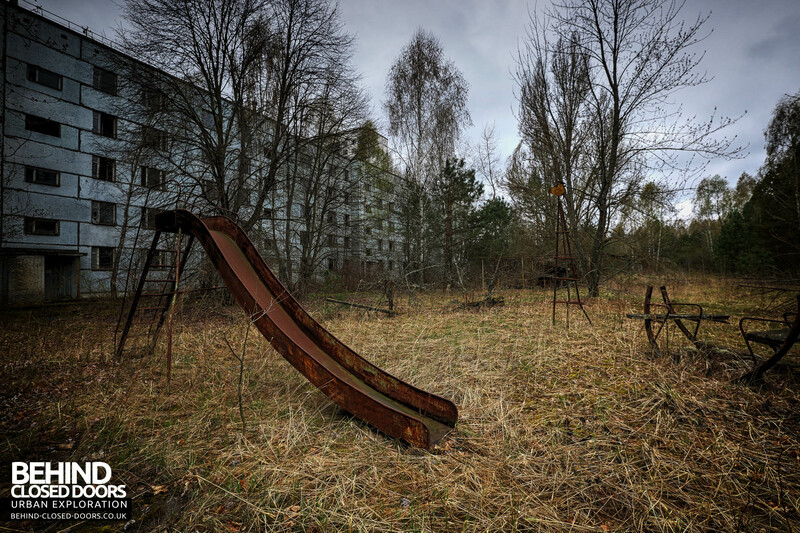 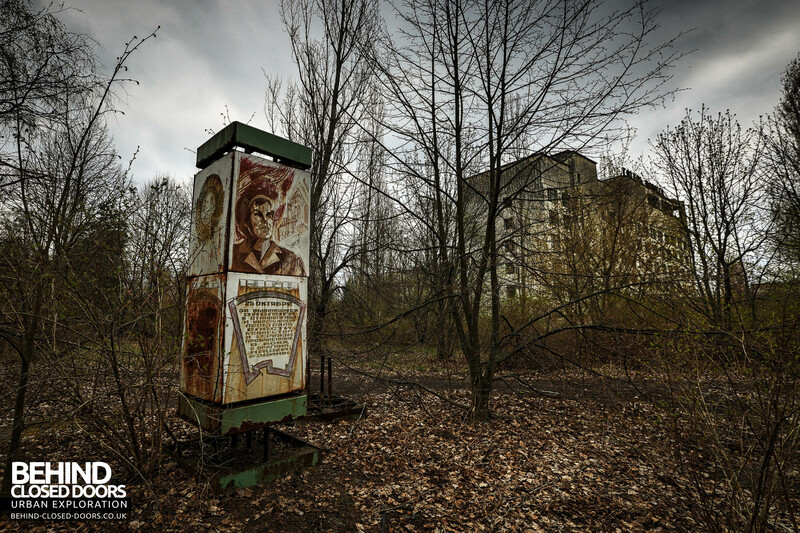 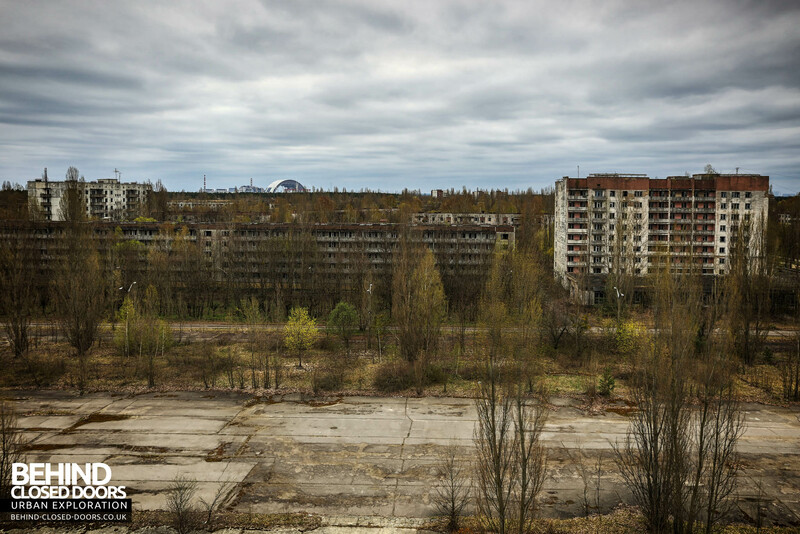 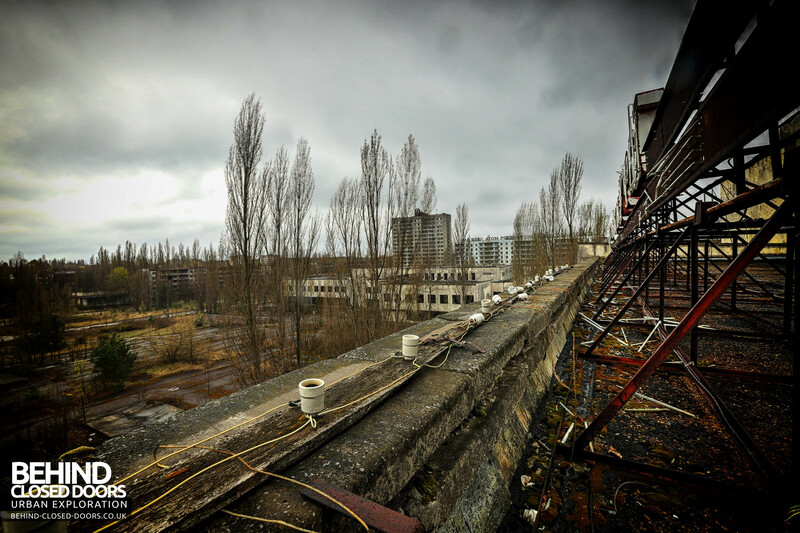 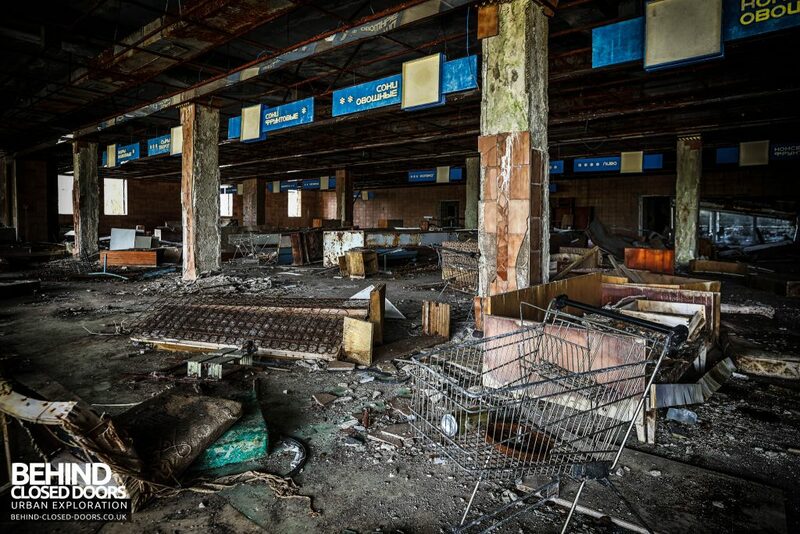 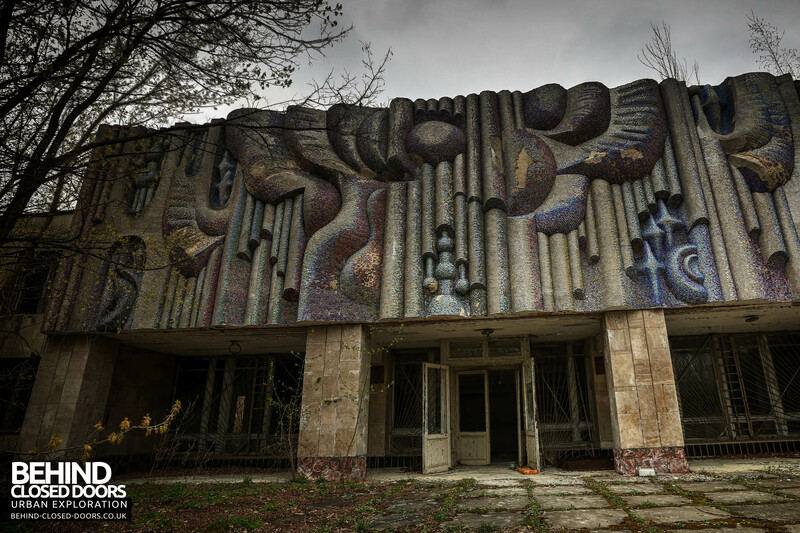 Pripyat soon became a key town within Ukraine owing to its location and good transport links. 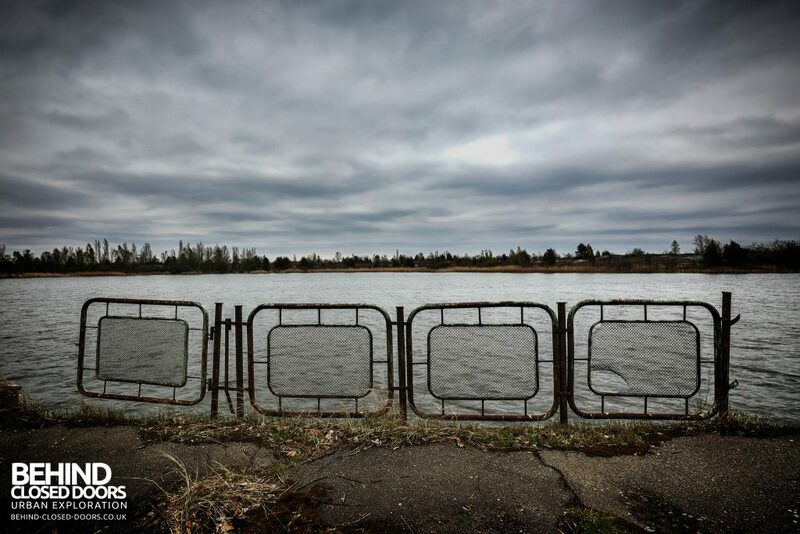 The existing railway lines and station now had links to the convenient local highway network and the newly established river port. 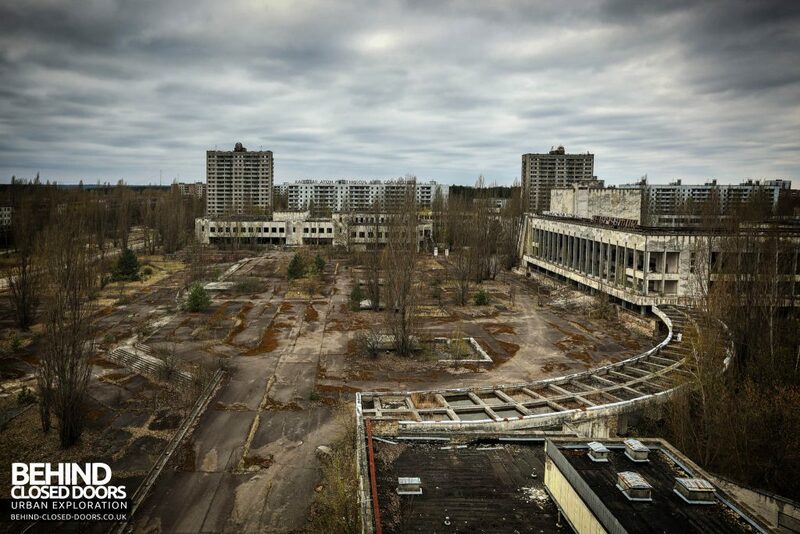 The town grew quickly, and by November 1985 had a population of 47,500 and had an annual increase of more than 1,500. Half of them were babies, and the other half were settlers from throughout the Soviet Union. 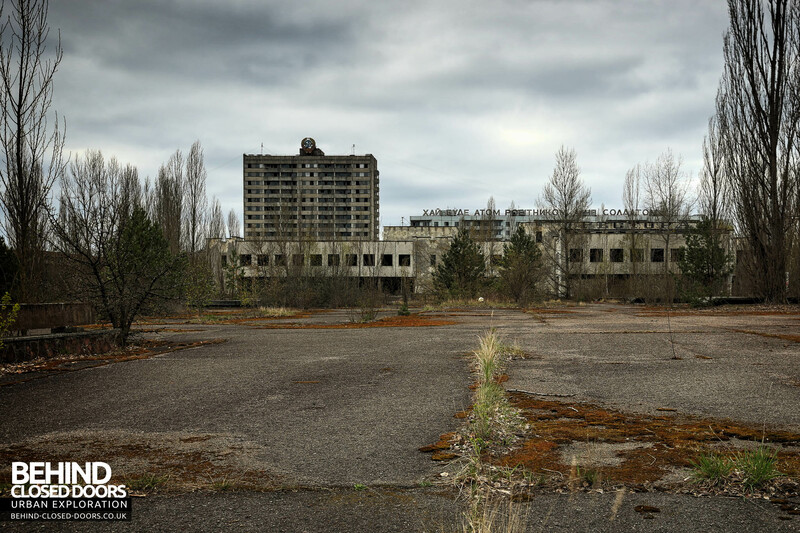 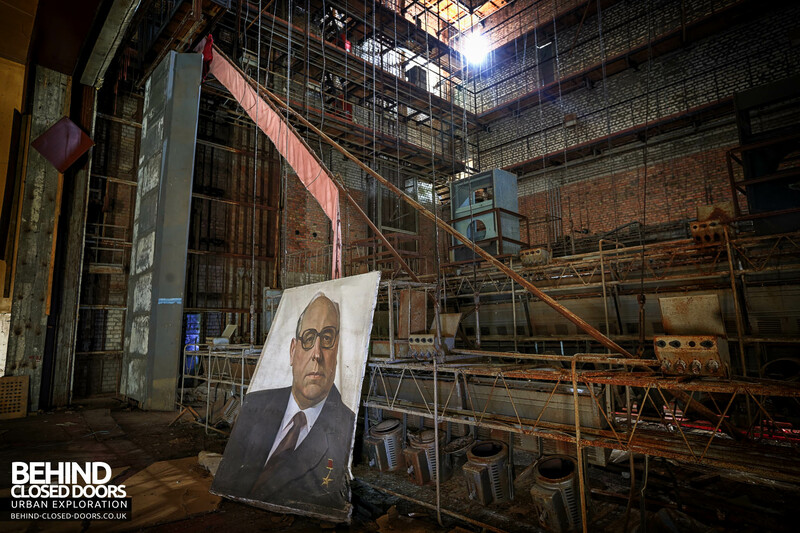 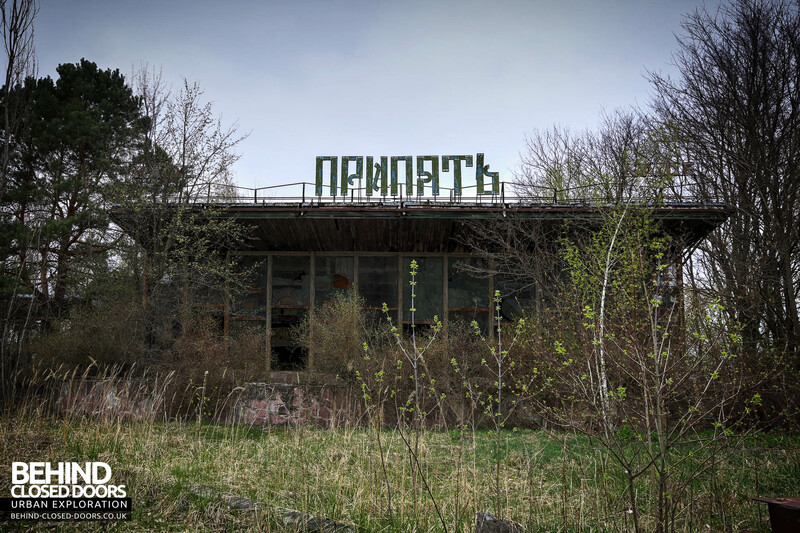 It was natural that people would want to settle in Pripyat – designed as an exemplary socialist town it had all the amenities any soviet city could dream of. 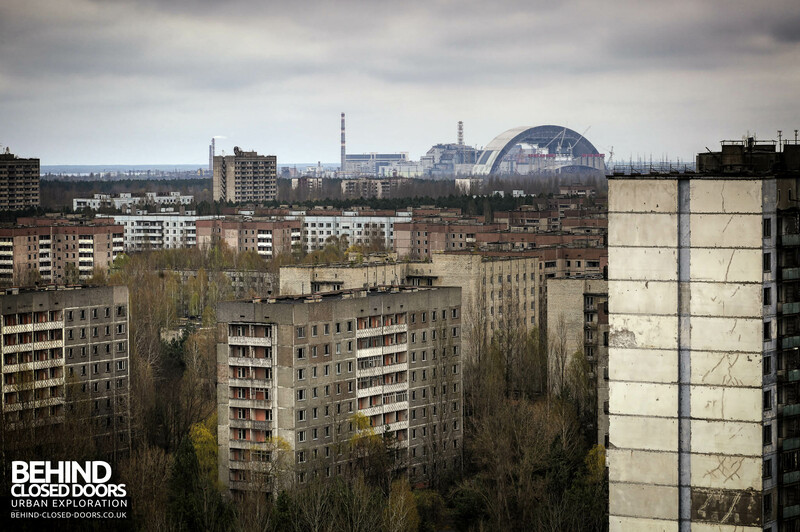 The town was designed using the Triangle Principle – an apt combination of living towers and standard blocks of flats. 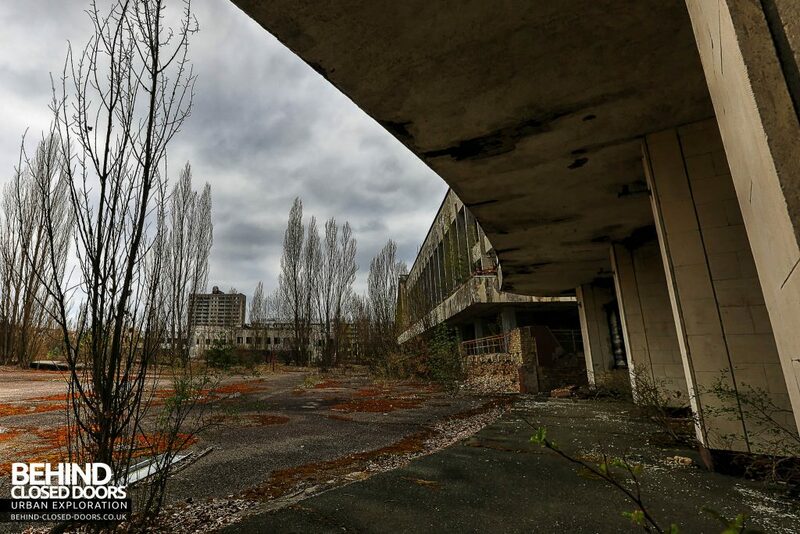 The plan saves a lot of land, allowing for more green-space, parks and extensive space between buildings. 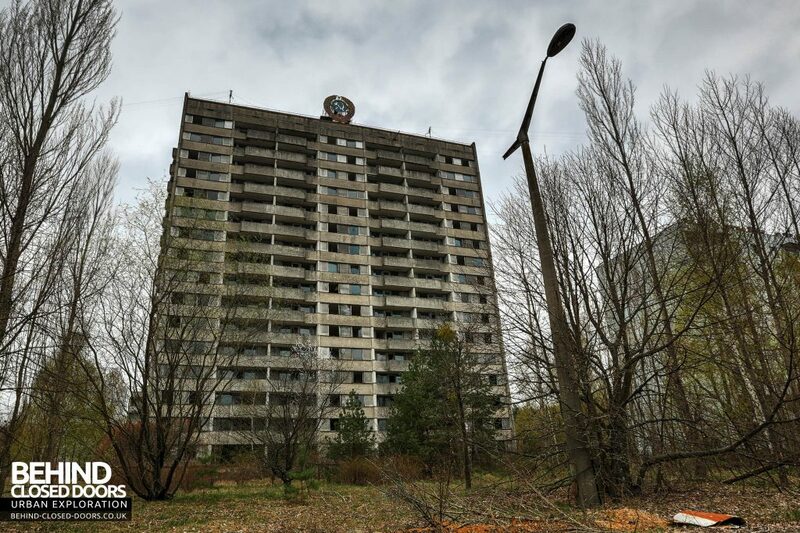 The Triangle Principal was devised by Moscow architect Nikolai Ostozhenko and was implemented in many other similar towns in the Soviet Union. 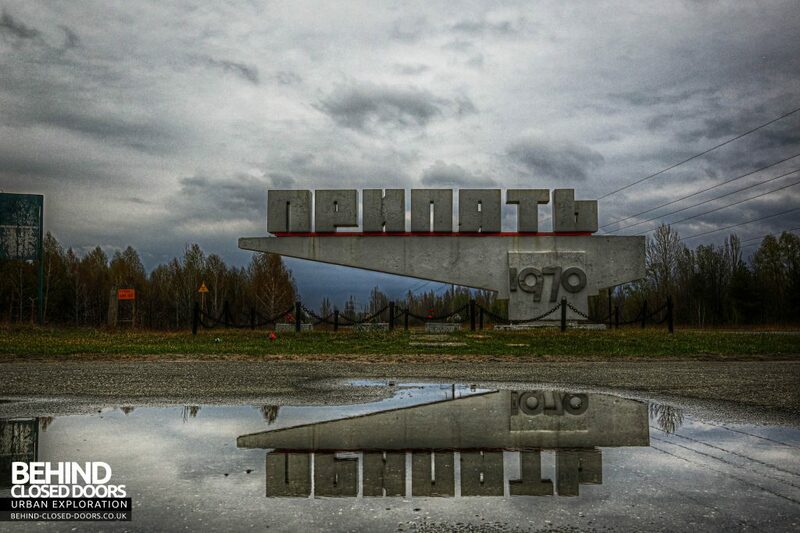 Traffic jams were one of Ostozhenko’s concerns and planning to avoid them from the outset ensured they never existed. 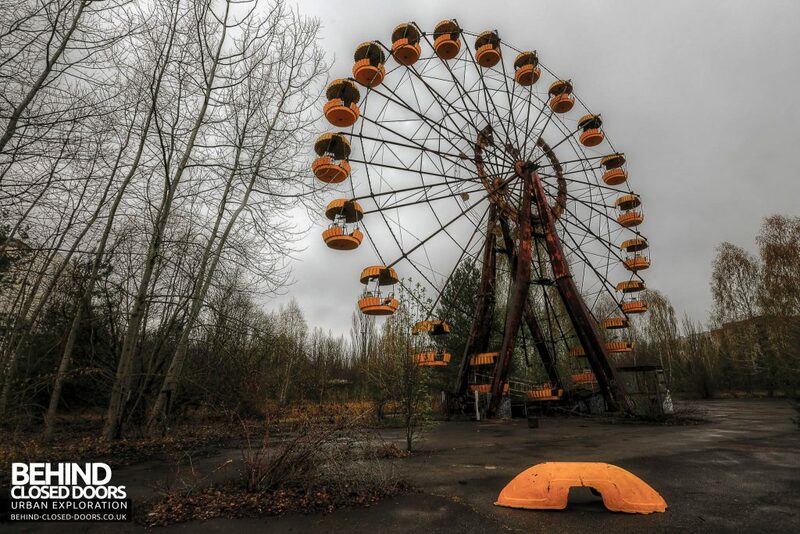 On 29th April 1986, three days after the Chernobyl disaster the entire town was evacuated. Initially residents were told to take only essential items as they would be returning home soon. 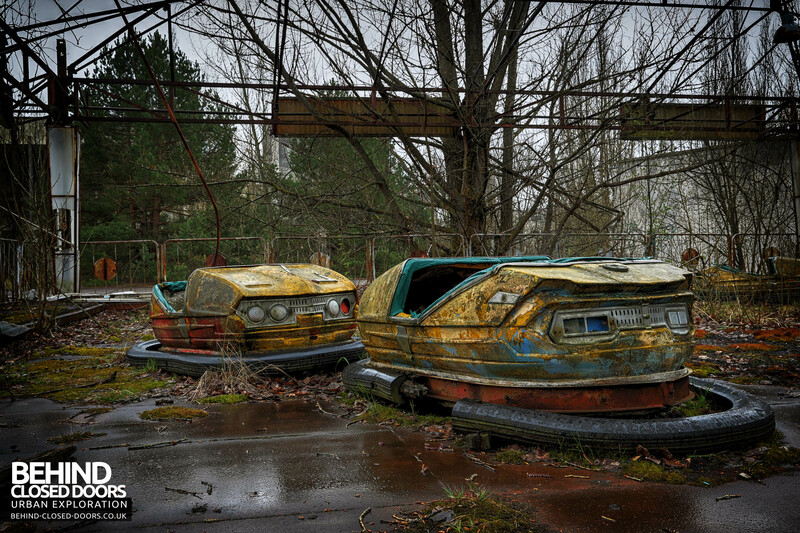 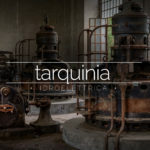 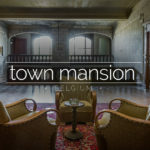 They were never allowed to return, and the town has stood abandoned ever since.